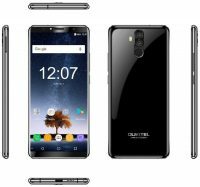 On the occasion of “1212”, OUKITEL brings the latest flagship OUKITEL K6 to their official website. Packing the helio P23 Soc, 6GB RAM and 64GB ROM, 6300mAh battery and Android 7.1 OS, K6 is devoted to be next flagship model which could be a best gift in Christmas. 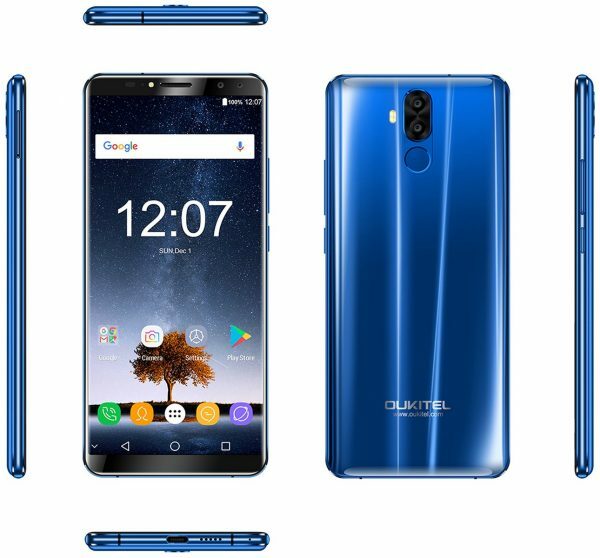 By announcing the full specs, OUKITEL also started an activity for consumers to win half price coupon code and free K6. OUKITEL will pack a new 5V/3A quick charger for the K6, it will be faster than 9V.2A charger. To test the speed, we charge the same K6 by 5V/3A and 9V/2A charger from 0%. When K6 charged by 5V/3A charger is 100%, K6 charged by 9V/2A charger is charged to 95%. See the video below about the charging speed comparison. OUKITEL is holding an activity for K6 from December 11th to Christmas Eve. 6 lucky winners will get a half price coupon code to buy K6 and 1 winner will get one free K6. 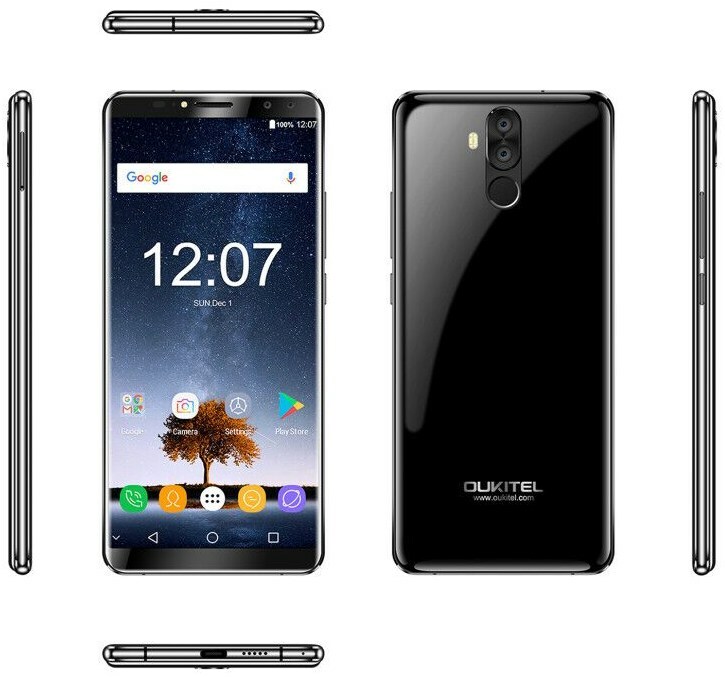 For more information about K6 and K6 activity, check on OUKITEL official website.